This recipe, powerful and light, combines different strawberries to obtain the best and sustain the finest palates. Discover all the hues of this magnificent fruit with sparkling red in a unique concentrated aroma. Sweet and juicy when freshly picked or powerful and greedy when prepared in jam. 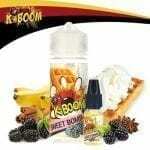 Each puff of this Strawberry Bomb is a full-fledged vape experience. Strawberry Bomb is a concentrated aroma designed solely to delight the taste buds of the greatest lovers of ripe strawberries. The Germans of K-boom reiterate, once again, a real fruity feat with a recipe for harmony and simply incredible balance. A judicious combination of several strawberries to obtain only the best aspects. The Strawberry Bomb is a real success not to be missed. 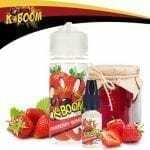 Strawberry Bomb is a concentrated aroma made in Germany by K-Boom. It dilutes from 10% in a 50/50 PG / VG base. 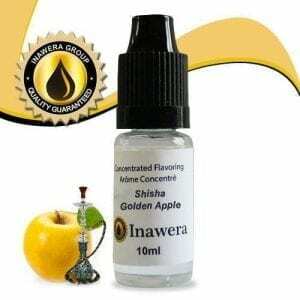 You will find it in a 10ml vial with child safety and end cap to facilitate the preparation of your e-liquid for electronic cigarette DIY. It will be accompanied by a 120ml chubby bottle to carry out the preparation. 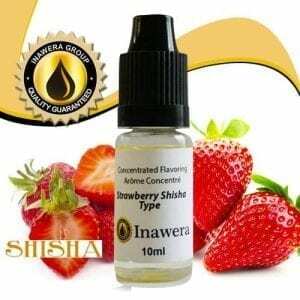 Be careful, the Strawberry Bomb is a concentrated flavor for electronic cigarettes, so it must imperatively be diluted in a PG / VG base of your choice before being used.